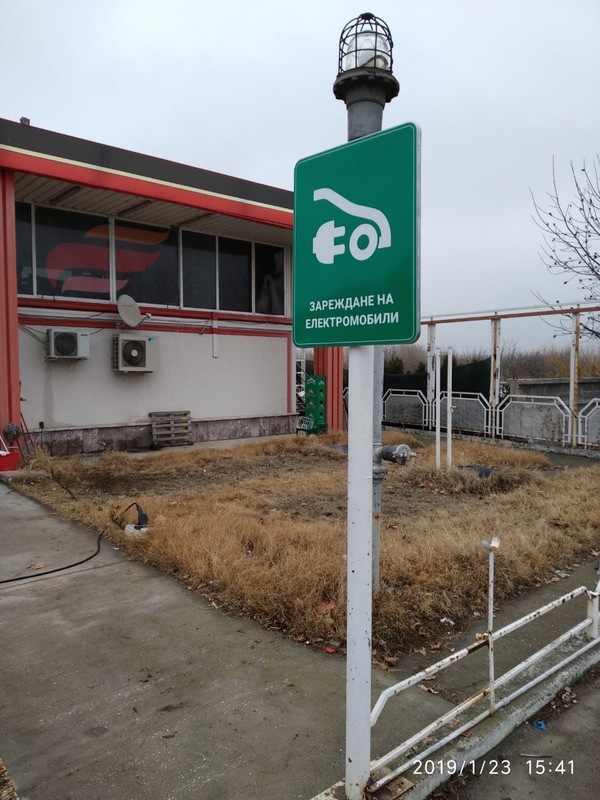 Less than a year ago, Dieselor became the first Bulgarian petrol station to install a charging station for electric vehicles. The first station was installed on the site in Novi Pazar. 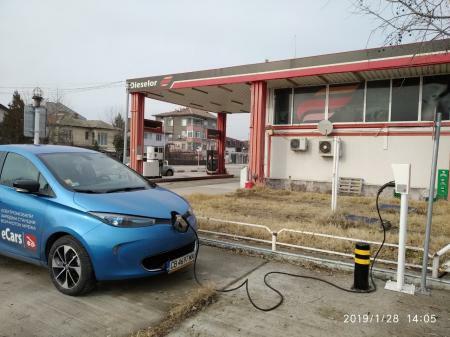 Opening a second charging station, this time in Stambolijski, is a promising beginning of 2019. "We are extremely happy that the power station in Novi Pazar is regularly used and with this bold, first step we have become part of the innovative trends that are not just the future, but they are already part of our everyday life. That is why we decided to install a second charging station. 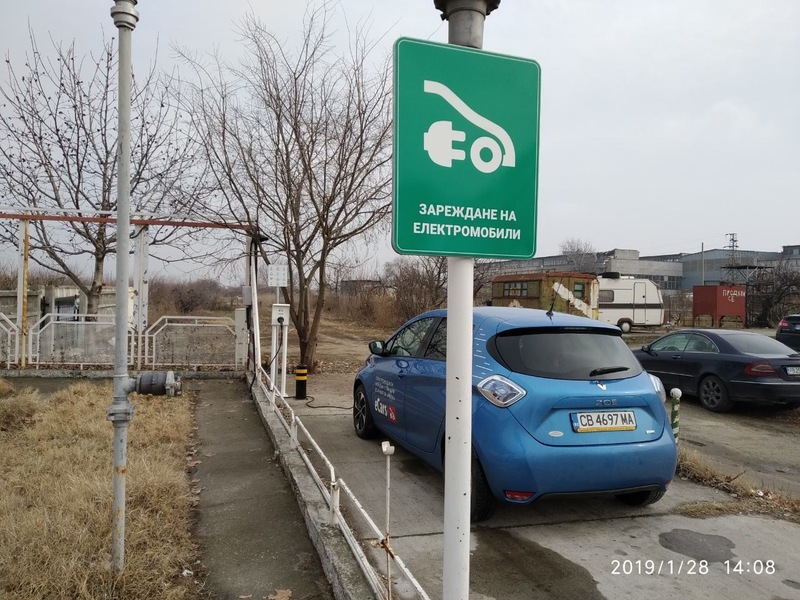 We chose Stambolijski because it is in a convenient location between Plovdiv and Pazardjik and there is a direct road from Trakiya highway for the transport from and to the capital city." By installing two charging stations, Dieselor helps to create favourable conditions for the introduction and use of the electric vehicles in Bulgaria. 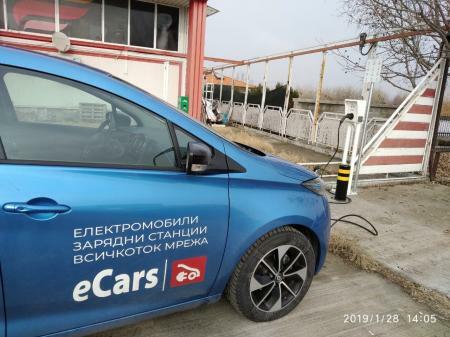 "With all the" for "and" against "the automotive industry is fully reorienting towards electromobility and the Bulgarian business should be active in the implementation of the new technologies," commented from Dieselor. 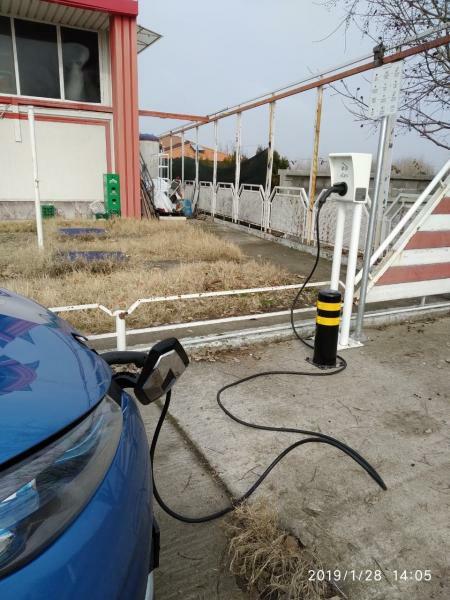 Dieselor's chain of petrol stations has five locations on the territory of the country - Sofia, Plovdiv, Stambolijski, Varna and Novi Pazar and now - two electric charging stations Elektromobili.bg to the petrol stations in Stamboliyski and Novi Pazar. The users of electric vehicles can quickly and easily locate charging stations using the convenient online locator and mobile application - VsichkoTok.bg. For interesting news from the electromobility sphere, follow eCars.bg.